In this class we will learn about all of the various fluids that are necessary to keep your car running like a champ. 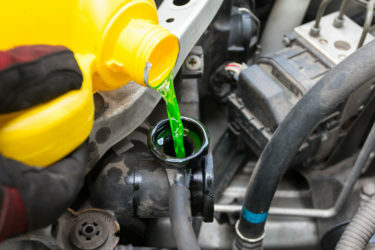 We will talk about why each fluid is important including your coolant, power steering fluid, and brake fluid. We will talk about when to change each of them and what will happen to your car if you don’t keep on top of this important maintenance step. We will also demonstrate in the class how to do a coolant flush. *There is no such thing as blinker fluid. It’s a joke.